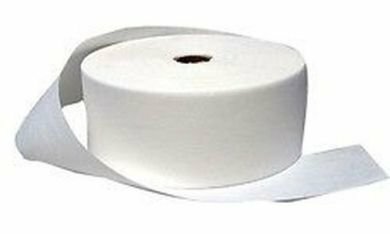 3 x 100 yards, non woven epilating roll. Soft, strong, flexible wax strips on a roll. You can cut the size that you want. Small size for small areas such as mustache, sideburns, eyebrows and larger size for large body areas such as arms, legs and back. If you have any questions about this product by Gold Cosmetics & Supplies, contact us by completing and submitting the form below. If you are looking for a specif part number, please include it with your message.